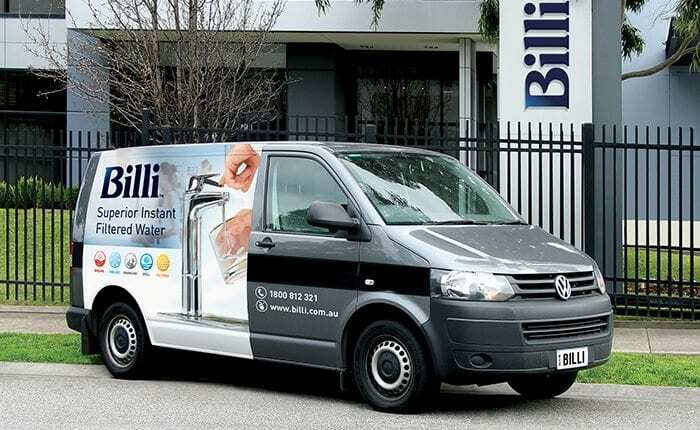 Located in Melbourne, Billi have a strong history of developing superior instant filtered water systems and water cartridges. With in-house research & development teams, we continue to incorporate the latest technologies & contemporary designs into our products. 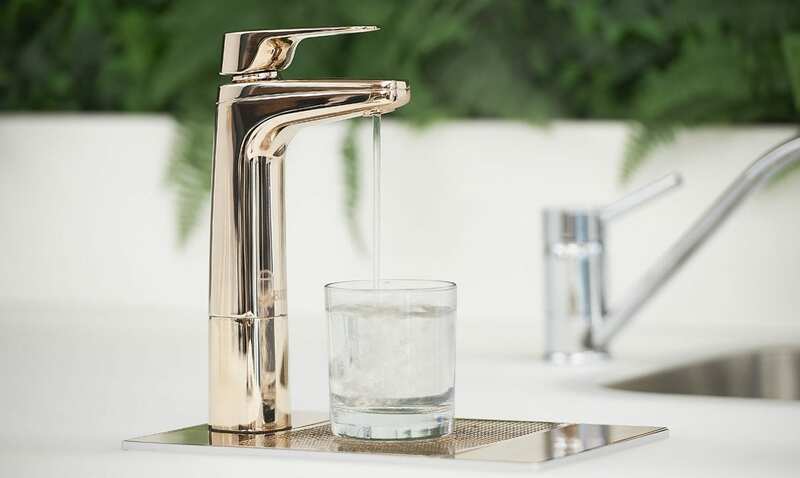 Maintaining our eco-focus, our sustainable appliances aim for low environmental impact while enhancing the quality of water with premium drinking water filter cartridges. Tested to the strictest health standards and certified by public health & safety organisations, each cartridge filter has increased surface area for greater contact time & superior quality water filtration. If you’re questioning ‘where to buy water filter cartridges?’, we have a range of replacement filters & CO2 cylinders available online. Purchase today for fast delivery to your home or office. Avoid the hassle of ordering replacement cartridge filters when required, and get one delivered just prior to needing it. We offer 3 service plans depending on your requirements & usage frequency. Buy a service plan for your Billi system today. For more information on our water cartridge filters & filtration systems, call our friendly team on 1800 812 321 or email us at info@billi.com.au.